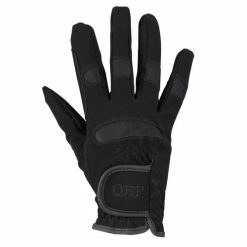 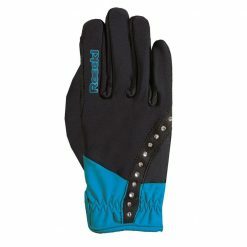 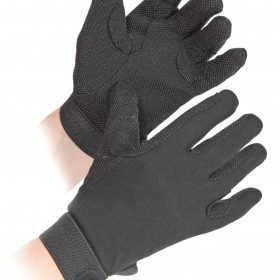 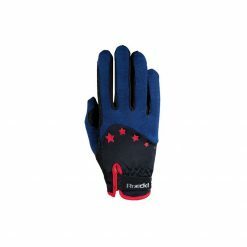 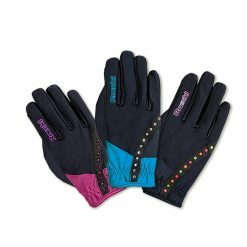 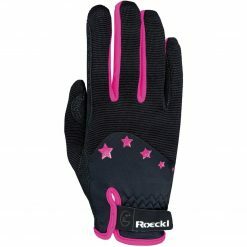 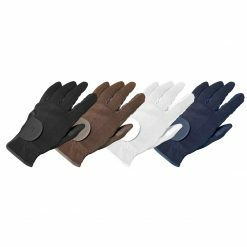 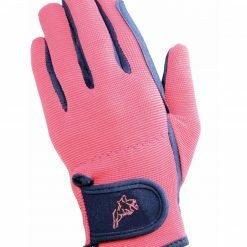 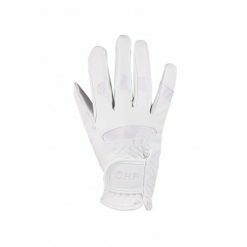 Shop our range of children gloves whether it be for riding or everyday use. 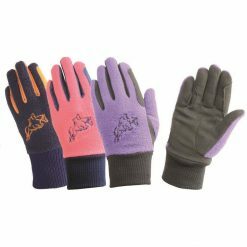 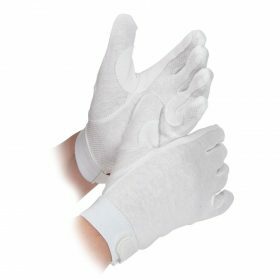 Gloves for the winter months and gloves for the summer months. 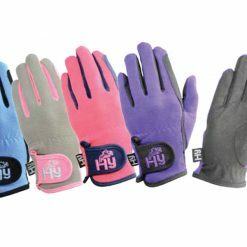 Brands including Roeckl, HY and Mark Todd.